Destination Oregon: Mt. 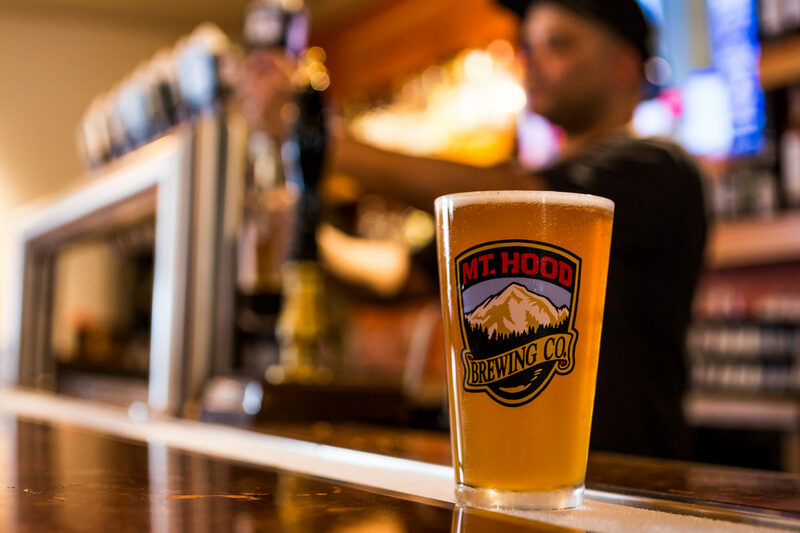 Hood Brewing Co. – Mt. Hood Brewing Co.